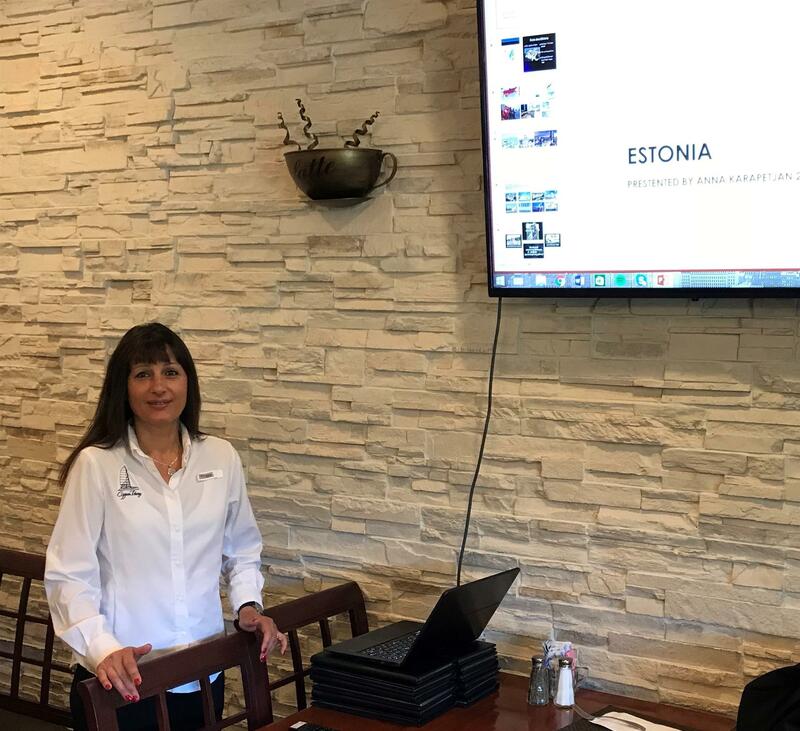 Our very own Anna Karapetjan provided us with a wonderful program this morning on her home country, Estonia! We all enjoyed her talk - and learned! Thank you Anna!